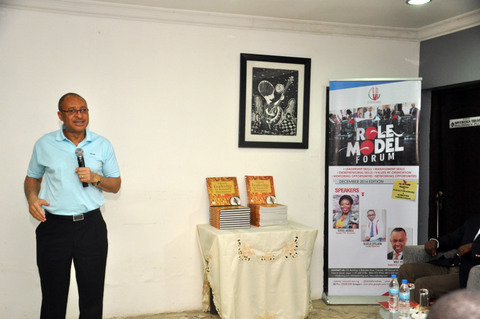 The Centre for Values in Leadership “Role Model Forum”, is an interactive monthly programme where an individual who has achieved remarkable success in his/her field of endeavour shares his/her life experience(s) that the participants can relate to. 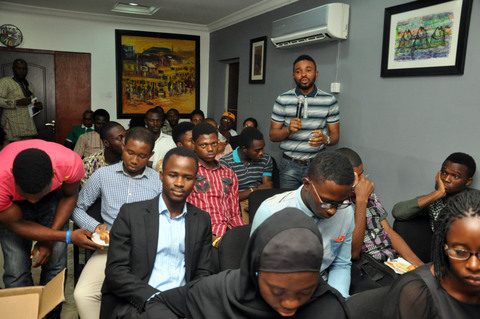 It is a mentoring program where a Role Model shares how he/she overcame challenges while upholding the right values and ethics. 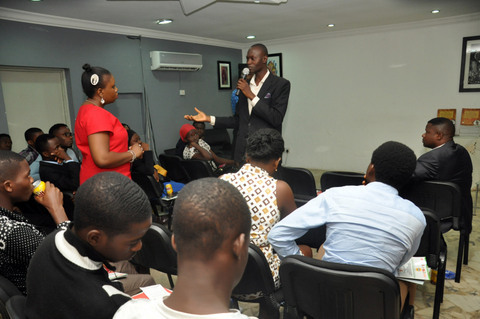 The goal of this programme is to inspire young people to become achievers and leaders in their various organizations. 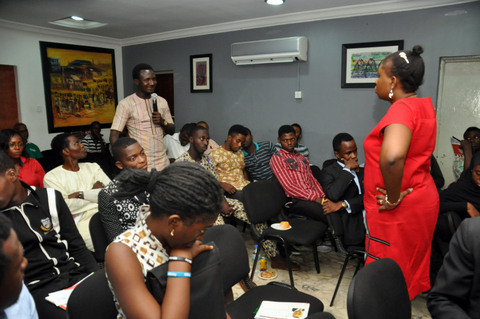 It provides mentorship in the areas of entrepreneurship, leadership, venturing, workplace ethics and management. 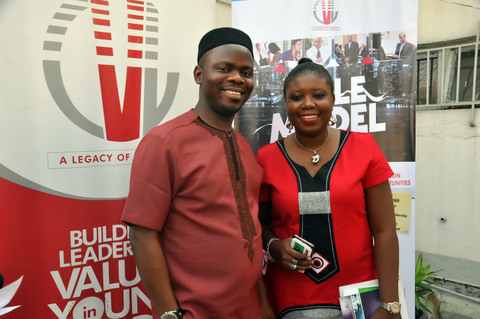 The December edition of the Center for Values in Leadershiptt Role Model Forum was held on the 6th of December, 2014. At CVL Building 6, Balarabe Musa Crescent off Samuel Manuwa Street, Behind 1004 2nd Gate, Victoria Island, Lagos. 3. 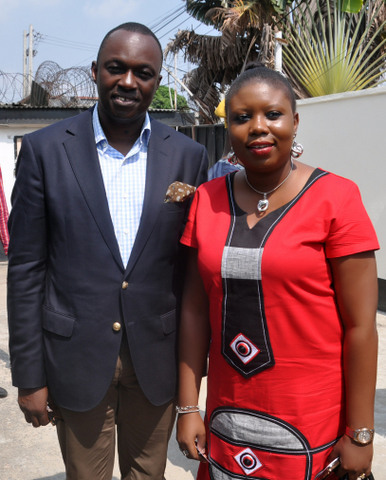 Mrs Toyosi Akerele-Ogunsiji (Founder / CEO of RISE NETWORKS). 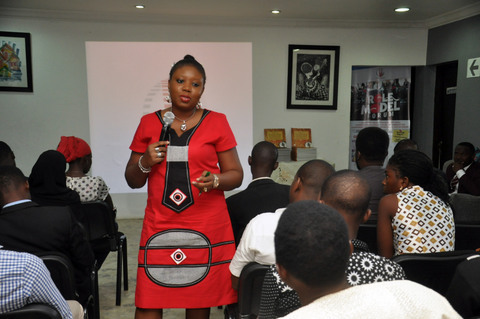 • To empower young people with value-driven leadership skills. • To enhance the business planning, entrepreneurship, and managerial skills of young professionals and managers through inspiration, mentoring, and values reorientation. • To improve the capacity of young people to effectively start, run and manage successful businesses in a sustainable manner. 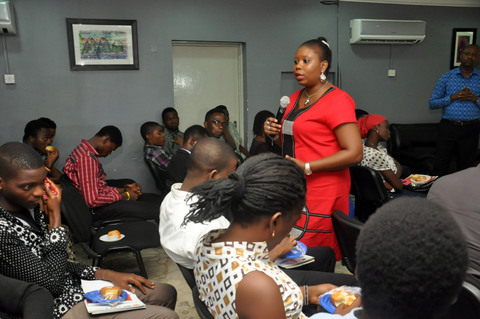 • To enhance behavioral change in young professionals and managers through values-reorientation. • To reduce corrupt associated with bad leadership. 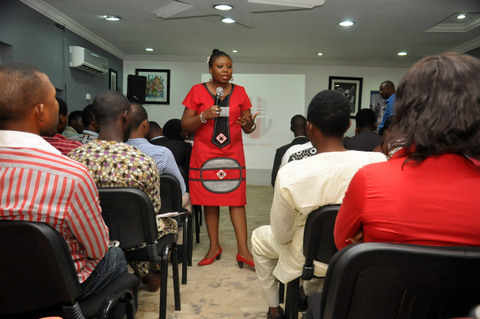 TAO answers a question on “Why can’t Nigerian Youth organize and take over the Political Leadership of Nigeria from the Gerontocrats” during Panel Discussion on Leadership and Competitiveness in Africa organised by Centre for Values in Leadership at Muson Center, Onikan Lagos Nigeria in February 2018. MY APPEARANCE AT THE SAHARA FOUNDATION PANEL DISCUSSION ON “ENHANCING GIRL CHILD EMPOWERMENT THROUGH THE MEDIUM OF FILM”. INDIA & AFRICA EXPLORE GLOBAL SOUTH COOPERATION AT 2017 INDIA CONFERENCE AT HARVARD.  © Copyright 2018 | Toyosi Akerele-Ogunsiji's Official Website.